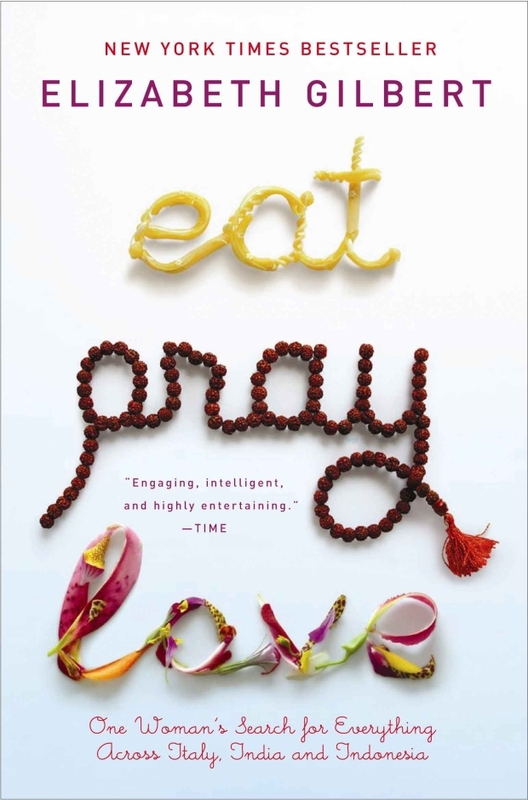 I finally finished reading the book of Elizabeth Gilbert called: Eat Pray Love. It’s been out for a while but what triggered me to read it is that it has a movie version with Julia Roberts as the lead actress. I saw the trailer of the film and thought, ok, I have got to read the book first before I watch the film. Unfortunately, it took me longer to finish the book because I also just started working again. I had to do a training for one whole month so, I didn’t have so much time to read. Anyway, now I am ready to watch the movie. Hopefully, it will be as hilarious as the book itself. Tonight is the night. I have a date with Liz’ interesting journey through Italy, India and Indonesia after a failed marriage and unsuccessful relationship with David. Let’s see how it will turn out. I am mostly excited if Julia could really portray the role as well as she did on the Erin Brockovitch story.